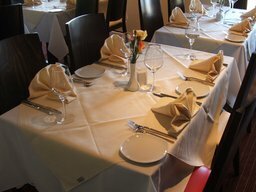 Ashoka Indian Restaurant Ashoka Indian Restaurant offers guests an elegant dining experience with effortlessly charming staff and great tasting food. Our award winning chefs and management team work passionately to create delightful mouth-watering dishes; the use of authentic methods, indigenous spices and ingredients are key to this art. With dishes from a traditional Indian menu with firm favourites to the unusual and exotic; we know we have something for you. 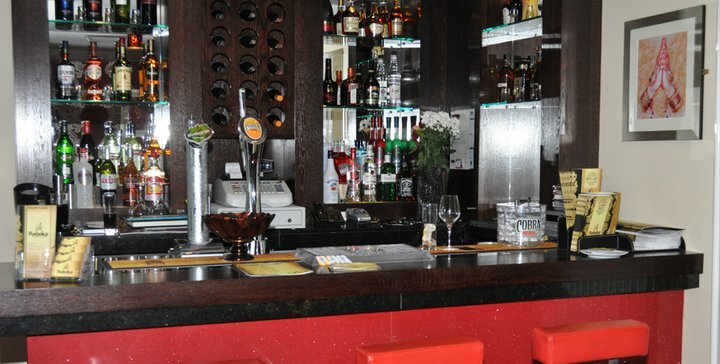 Testimonials are curated by Ashoka Indian Restaurant and are not independently reviewed or verified. "Saturday evening was our second visit to this restaurant, the last being just before Christmas. 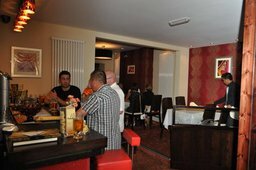 We were pleased that the friendliness and professionalism of the staff were as we remembered it, as was the quality of the food. It was extremely busy, so perhaps the service was somewhat slow, but the food was hot and obviously freshly prepared. 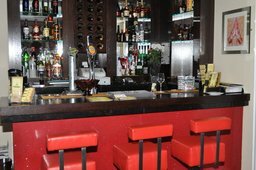 If you are in the area, this restaurant is a must." "Brilliant visit (again) most of staff friendly, food and service brilliant, visited this restaurant many times and am never disappointed. 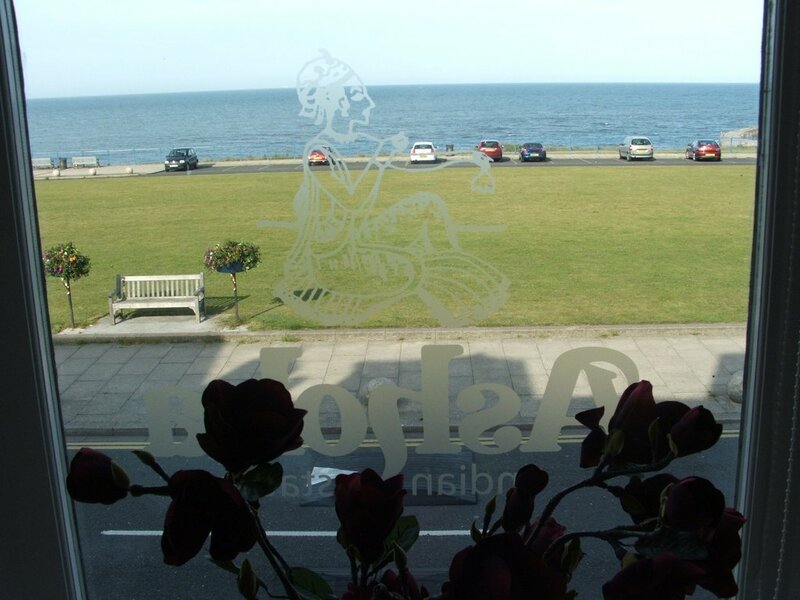 The food is exceptional and its in a lovely position overlooking the sea"
""Fantastic recommendation from a mate !"" 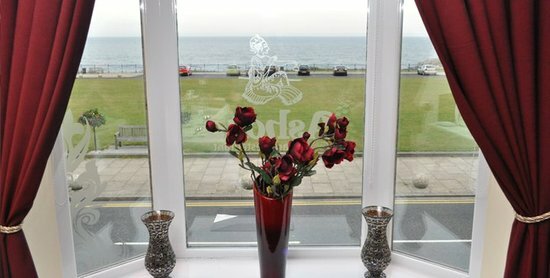 "Recommended to try this place by a friend , we decided to kill two birds with one stone and go and see the wonderful new statue that has been sited just over the road . 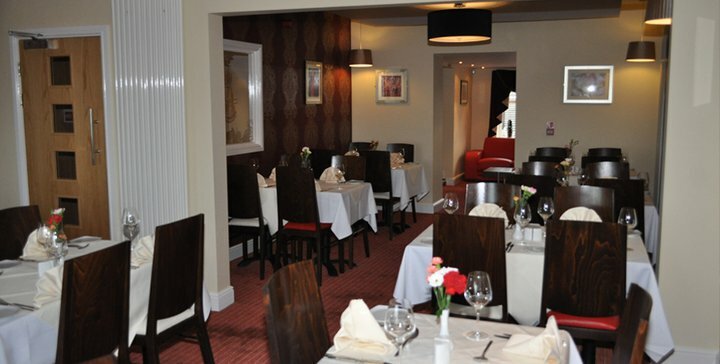 I have to say the service was excellent and the food was delightful. 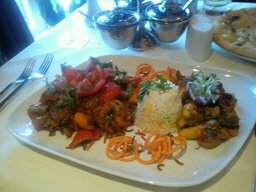 I had a tikka dupiaza and Lyn had a hariali and they were both superb . Definitely going back for more !" "Visited with the family for my birthday treat. Always had great dining experience at Ashoka, once again not disappointed, we must remember not to over order though, because portion sizes are very generous." "As a food photographer you can imaging I have been to some great places both working and socially. I have to say this is a gem of a place with friendly staff and sublime food. If you don't pay a visit you would be missing out." 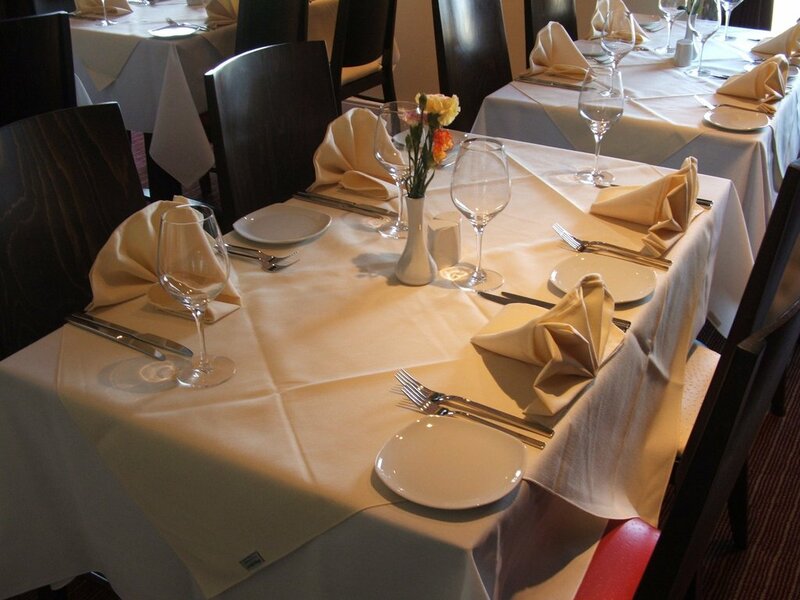 "Tried lots of indian restaurants in the area, can't really go past this one, really nice food, good selection of wines and beers"
"A truly fantastic dining experience. Attended to well as soon as walking in from the street without a reservation. Not overbearing. 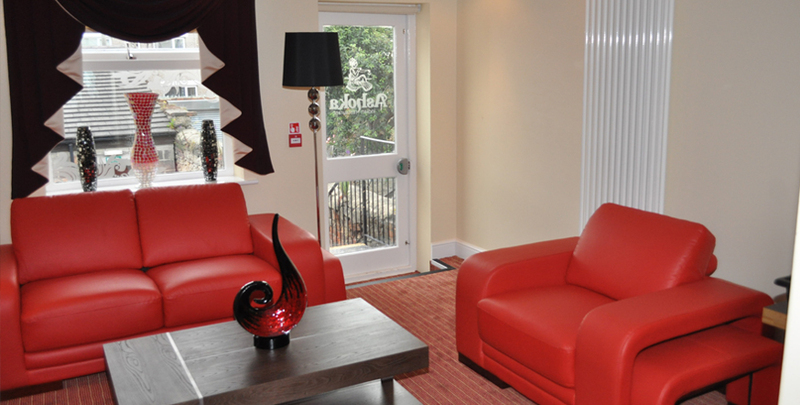 Comfortable, attractive and scrupulously clean surroundings and the food is even better. Chicken madras is superb! Wife had Chicken Tikka Masala and thought the same. Lovely fresh ingredients. Strongly recommended. Oh, and Cobra on tap. Will be back. Regularly! A* from me." 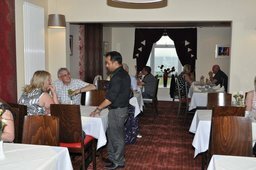 "The service is very high standard and the food is awesome, from entering to leaving we were attended to exceptionally well! 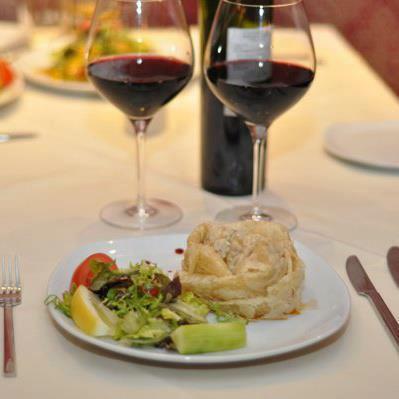 The food is amazing with something for every palette to enjoy"